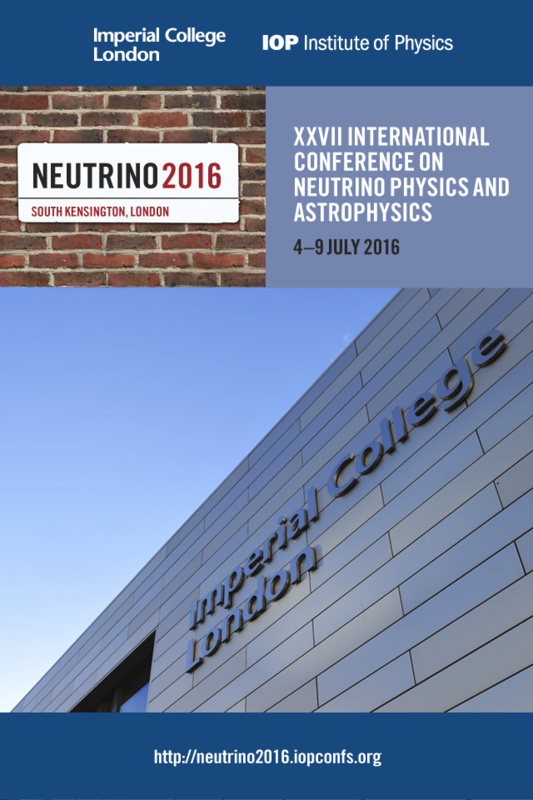 The Neutrino 2016 mobile app is available to download via the Apple App Store or Google Play. The app will contain all the information you need to make the most of your time at the conference. A personalised agenda and abstract search function is included in the app, along with the full conference programme, exhibitor profiles, local information and venue plans. The app will updated during the conference, so please check the app regularly for the latest information. To download the app just type Neutrino 2016 into the Apple App Store or Google Play.